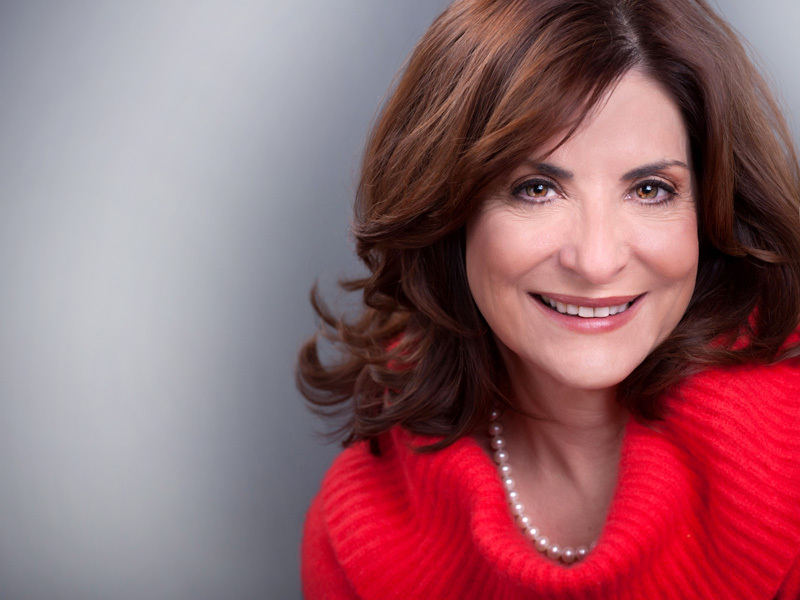 For coaching, Marcia works with both individuals and executive teams. Individually, she is often asked to coach leaders who technically excel but seek to develop their interpersonal effectiveness. After working with Marcia, her clients demonstrate remarkable improvements in engaging their teams and mastering influence with their peers and senior leaders. She coaches senior leaders, directors, and high potential managers. Marcia is a true pioneer in the coaching profession. She is a founding member and was the 5th global president of the International Coach Federation. She was one of the first 25 people in the world to earn the Master Certified Coach designation. She is currently the president-elect of the Association for Coach Training Organizations and is the Training Director for the Healthcare Coaching Institute in North Carolina. She also works with training organizations in Russia, Singapore and China. SUCCESS STORY: Marcia coached a general manager through her division divestiture. She not only had to prepare her division to be sold and help negotiate the agreement, she had to keep her team motivated while not knowing if she would have a job with the new owners. We worked through a number of issues presented by key people on her team. She also had to manage stakeholder relationships with both outgoing and incoming leaders. We worked on developing her emotional intelligence, her ability to motivate and align her team through drastic change and her ability to influence key decision makers. In the end, the new owners asked her to be CEO of the new company. She was able to transition all but one member of her team. We had a chance to create new development goals for her before the coaching arrangement ended. Increase your success as a coach and earn an ICF credential. 4-6 mentoring sessions depending on if you want me to listen to recordings of your coaching to help you improve. Improve your emotional intelligence to strengthen your relationships and leadership effectiveness. Increase your leadership effectiveness in just 6 months of personal coaching.